The much-awaited Apple event 2018 was conducted on 12th September and it is much like Christmas for fans and enthusiasts. This Apple special event mainly focused on the technology which we carry around with us and of course the new iPhone. But make it three new iPhones! Yes, Apple has finally introduced the much-awaited and rumored three new advanced iPhones and an upgrade of the Apple Watch as well. Apart from the announcement of these new devices, an update about how well their other product lines have been doing and upcoming launches were also given. Highlights and Apple keynote September 2018 are given below. 3 brand new iPhones: iPhone XS/XS Mac and iPhone XR. Apple announced the sale of its 2 billionth iOS device. The company is focusing on pushing the use of clean and renewable energy sources. HomePod is made more useful with the latest updates. There is a drop in the price of all the previously existing iPhones. On September 17th you can update your iPhone to iOS 12. Mac users can update their device to the latest MacOS Mojave version 10.14 on September 24th. Now, coming to the main showstoppers, the new iPhones! They are named iPhone XS, iPhone XS Max, and the iPhone XR. Phone XS has 5.8” display while iPhone XS Max comes with a whopping 6.5” super retina display. The biggest screen ever used on an iPhone. Both these phones will be available in the colors- Gold, Silver, and Space Grey. They are made using surgical grade steel and have a new glass formulation. The dust and water resistant properties have been improved. You can choose from 3 versions of these phones based on the storage- 64GB, 256GB and 512GB. iPhone XS uses bio-based plastics and recycled tin. In the mobile version of Elder Scrolls: Blades and Galaga, the new core ML engine for improved game speed was highlighted. The industry’s first 7 nm CPU, the new A12 bionic chip was incorporated by them. Special features like Smart HDR and facial land-marking were incorporated in the iPhone’s camera. 4K recording, smart HDR and dual lens camera take care of the camera improvement updates. They also introduced updates and better camera software as well. These iPhones come with a better battery life. The much-needed Dual SIM support feature is attributed by both the iPhones, eSIM and a physical nanoSIM can be used as well. The iPhone Xs retails at nearly $ 999, which is similar to iPhone X’s pricing last year. While the bigger iPhone Xs Max retails at $ 1,099.The shipment of these phones will start on September 21. Aluminium body and comes in five funky finishes- White, Black, Blue, Coral, and Yellow. It has a 6.1 inch, liquid retina LCD display. Better battery life, a claimed one and a half longer than iPhone 8. Features are almost similar to iPhone X. Much bigger in size than iPhone X, but also much cheaper. Similar feature of Al driven wide-angle camera (Like iPhone XS and XS Max) but comes with a single-lens camera. Just like the other two iPhones, the A12 bionic chip is incorporated in XR too. So, you can expect good overall performance and speed. You can preorder this iPhone at 9 starting from October 19th and the shipment will start from October 26th. 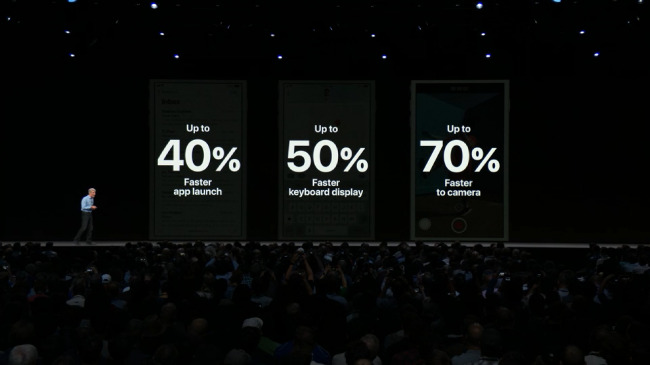 The display is 30% larger than Apple Watch Series 3. It is a larger watch but has a thinner body and bezels. Overall size increased from 38mm and 42mm to 40mm and 44mm respectively. The speaker volume is 50% louder. The new system-on-a-chip (S4) makes the functioning of this watch faster. With the new gyroscope, the watch can detect a fall. New 64-bit processor for better performance. This watch comes with added health features like it can track the heart rhythm and has an FDA approved ECG feature which can be used to get a full ECG report in just 30 sec. The device will be available for purchase on September 21st at 9 for the GPS version and 9 for the cellular one. Another good news, the Series 3 gets a price cut to 9. So overall, these are the major Apple Event 2018 updates. With the launch of the new iPhone’s, Apple has stopped the sale of the older versions; iPhone 6, iPhone 6 plus and iPhone SE and with this the last iPhones that come with a headphone jack are also gone. As for other important Apple announcement, your iOS device can be updated to iOS 12, starting from September 17th and for the MacOS Mojave, expect it on 24th September. 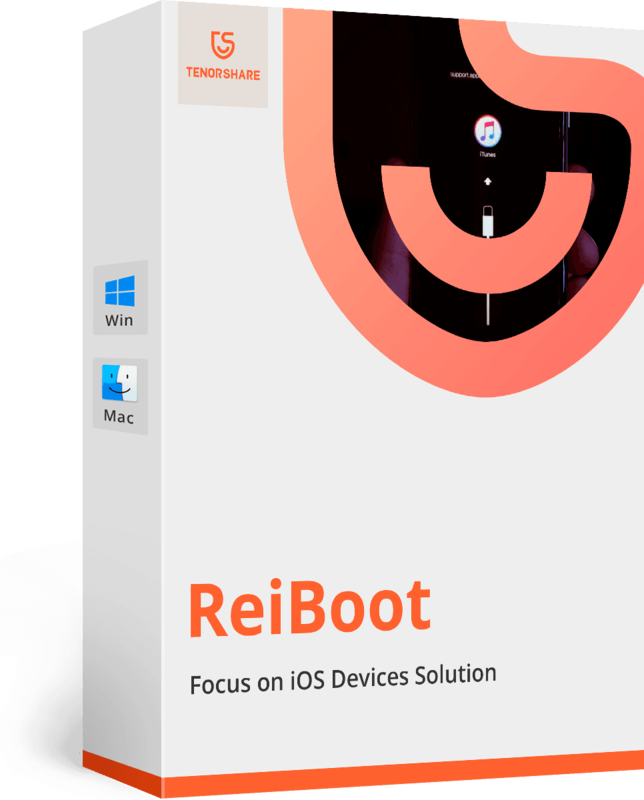 For fixing any problems while updating to the new iOS 12, Tenorshare ReiBoot is the best tool to go for. 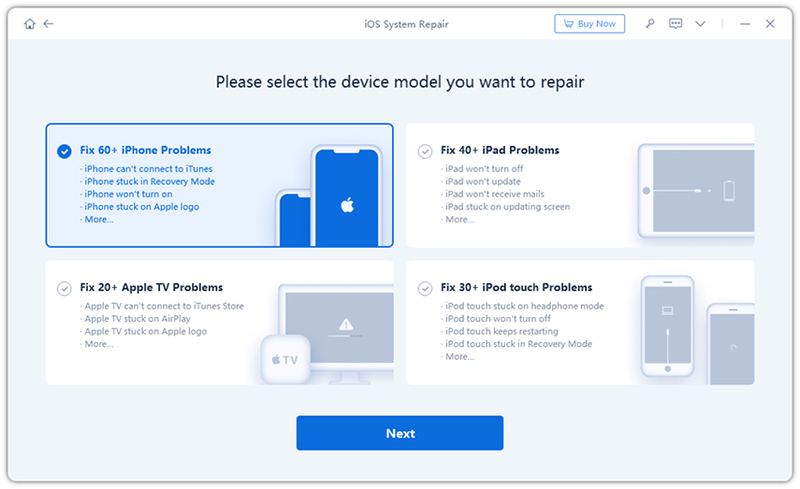 It is a software designed to perform a complete iOS system repair on iPhone XS/XS Max/XR/X/8/7/6/5. 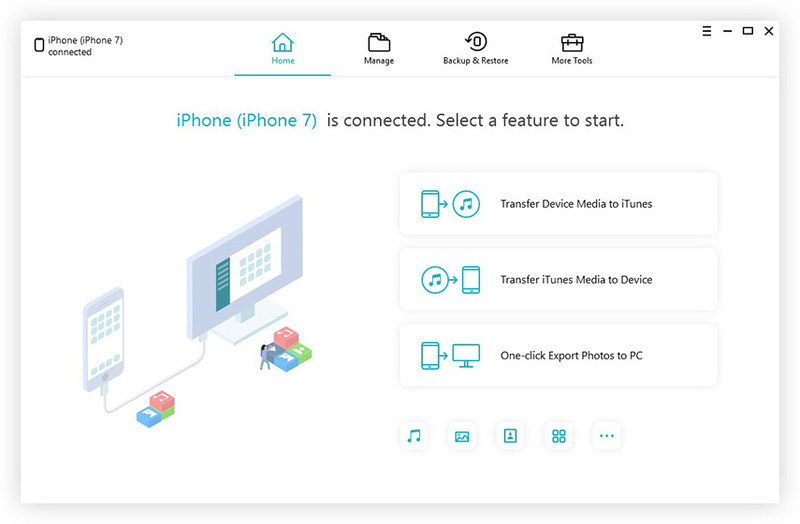 For fixing all your file management woes, you can download and install the Tenorshare iCareFone application, which serves as an excellent file manager for your iOS device. It is the best software for the job and can perform many functions efficiently like, transfer of files, creating and restoring backup, copying data, removing or deleting any files etc. Highly recommended! Repair Various iOS System Problems like Apple logo, screen won't turn on, recovery mode, etc.